This event is TONIGHT! Call or text 808 781-2218 for late registrations! Join the Paint Paina! 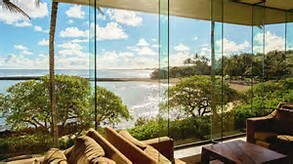 at Turtlebay Resort! Color your world with PAINT Pā'INA and the unforgettable North Shore Turtle Bay Resort, Hawaii. 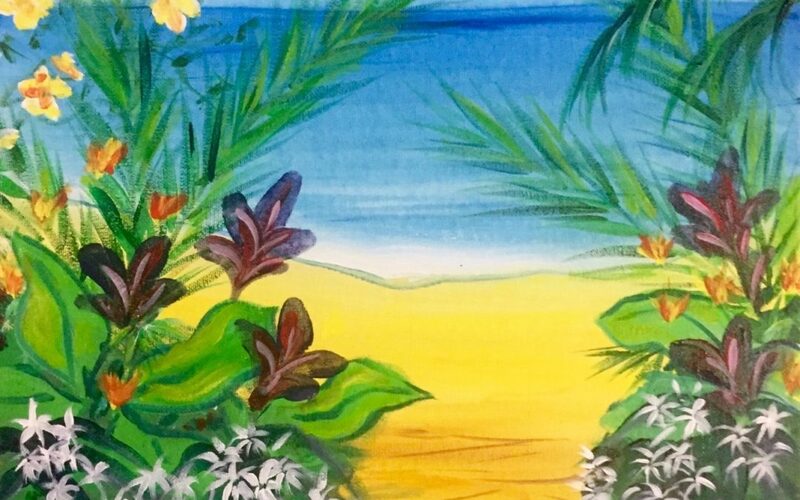 Paint Pāina is a locally owned and operated event of paint and wine brought to you by local ladies; Artist, Alicia Malia & Sommelier, Cheryl Lynn. This event is held on Weds and Thurs! Haven't painted before? No worries, Paint Pāʻina will bring everything you need, including the "how to". 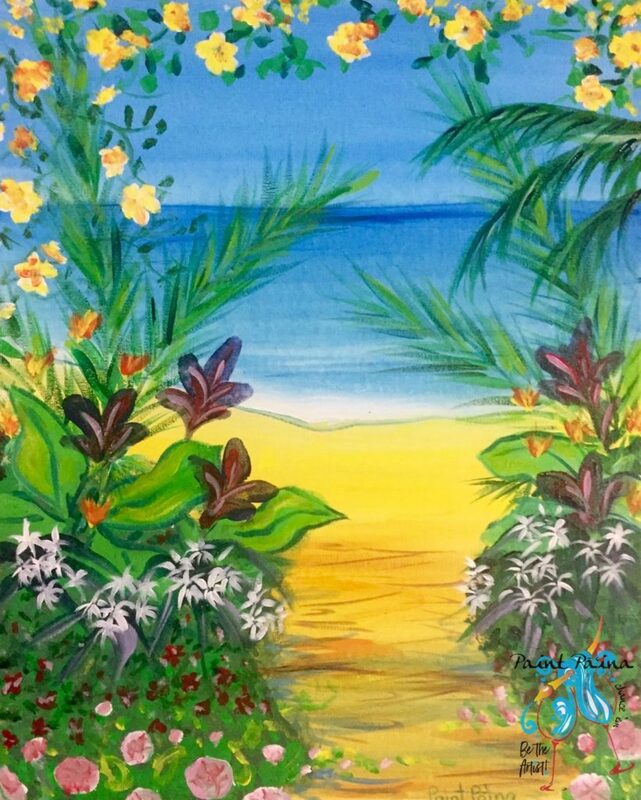 Bring a friend or come alone; relax, enjoy music, food, paint, and drink in Turtle Bayʻs incredible views. Before you know it you will BE THE ARTIST. Take home your personal creation on your choice of a 14x11 or 16x20 canvas. Children are welcome to join in with their parents or a supervising, participating adult. Turtle Bay Resort offers a generous wine and cheese taster platter for just $25.00, perfect for sharing! There is a one drink minimum, not included in ticket price, non-alcoholic drinks are available.